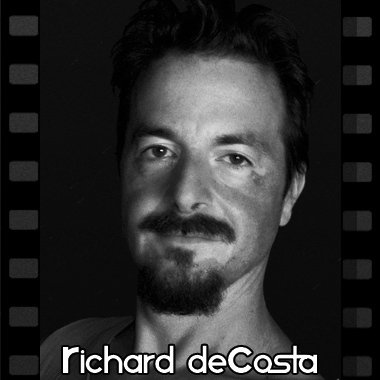 Richard deCosta learned to read and write both music and computer software at the age of 10. Over the next decade, he immersed himself in an intense self-directed study using any music theory and composition books he could get his hands on, and the scores and recordings of composers like Wagner, Stravinsky, Bartok, Berg, and Ravel. Starting in the mid-90's, Richard became heavily involved in Electronic music, and today he writes everything from full orchestra and opera pieces to Techno, Avant-Garde, Jazz, Trance, Hip-Hop, Organ, Big Band, Choral and Traditional African music.